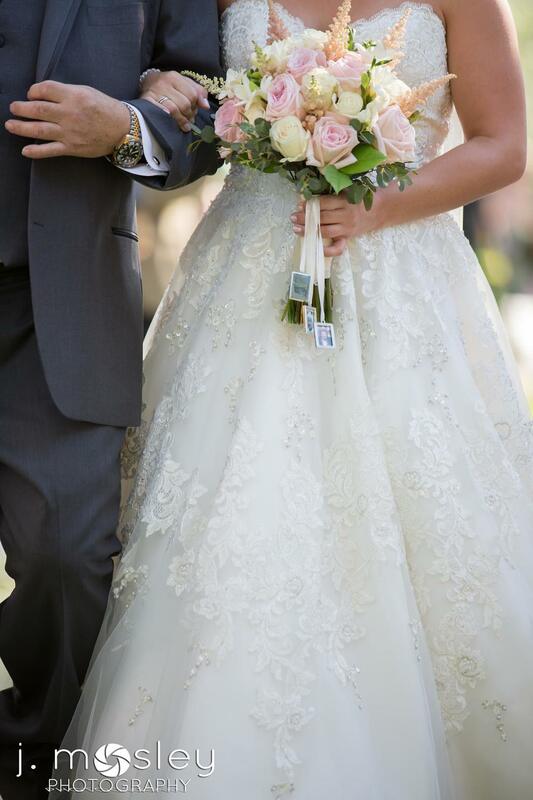 Oyster Bay Yacht Club is proud to announce our latest Wedding Award! We are honored to be awarded the Wedding Wire Gold Badge for receiving over 50 Five Star Reviews. 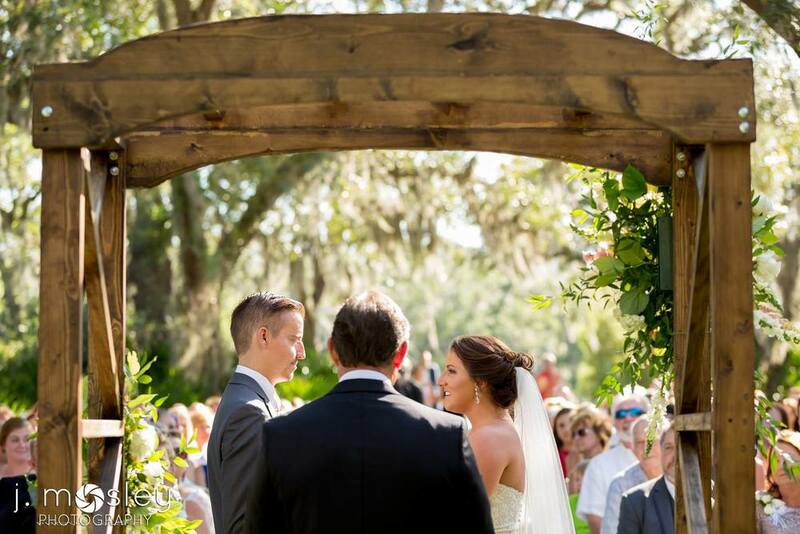 A huge thank you to all of our amazing couples that gave us the privilege of hosting their special day and a special thank you to all that shared their experience on Wedding Wire. 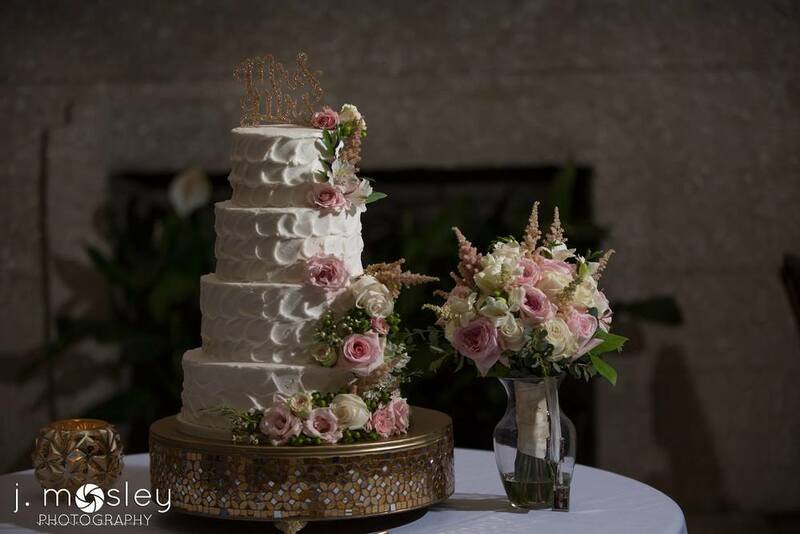 We would also like to acknowledge and thank all the wonderful vendors for working with us to create wedding day magic. Last but not least, a shout out to the OBYC team for their passion and always going above and beyond. Our Annual Valentines Day Dinner was a huge success! The night was full of love, laughter and an exquisite meal. Members were treated with cocktails on the promenade then followed with a gorgeously plated dinner. The night was pleasantly ended with a standing applause from the members expressing the wonderful night they had just experienced. "Tonight was just an exquisite event. The Waite Staff was superb. The cuisine was outstanding. My compliments to the Chef, culinary staff and you. It just doesn't get any better - anywhere." OBYC kicked off 2015 with a Western Themed Steak Night! Members dressed in their best cowboy/cowgirl attire and enjoyed delicious grilled steaks with an impeccable menu created by Chef Tim and Chef Bill. Members enjoyed the night with some good ole country tunes by the Gnat Country Stompers Band. "Thrill of the Grill" last week was terrific! Everyone in our group (and beyond) really enjoyed the wonderfully prepared buffet and background music. Kudos to the Chef and his kitchen crew and also all the efficient waitstaff. at Oyster Bay Yacht Club! We enjoyed our yearly Member Holiday Party on the fifth with an extravagant dinner buffet and entertainment provided by We Three Swing.
" What a fabulous meal we all enjoyed! Everyone at our table (and lots of others) RAVED about the food. One couple said they go on cruises a lot and they have lobster night on board and "it is nothing like this"! A couple of people said it was the best meal they had ever eaten!!! Wow! Now that says something. People were blown aware by the Maine Lobster as they usually get warm water Lobsters when they are served. Everything was excellent and the staff did a great job! " " Great party last night. Food was excellent and the band with Darren, Ernie, and part time Mike was perfect. The background dinner music was just right and their repertoire for the crowd went from the Stones to Johnny Cash and Buffet. " This year's New Year's Party was a huge success! With the theme of a masquerade, a three course dinner and perfectly mixed cocktails, you can't go wrong! The menu consisted of delicious creations by Chef Bill which included Filet Mignon and Stuffed Prawns. The members also enjoyed delicious butler passed appetizers such as Stuffed Mushrooms and Crab Cakes. Members danced the night away with the amazing Dan Voll Band with special guest Gabe Arnold on the sax. At midnight, we topped the night off with a Champagne Toast to ring in the New Year. Happy New Year from Oyster Bay Yacht Club to you! Great food, incredible people and Halloween; What more could you ask for?! 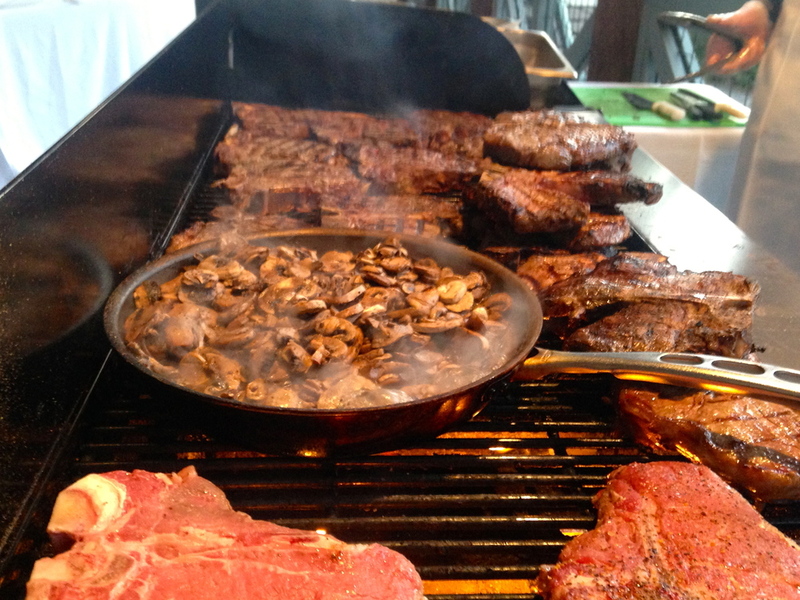 Chef Bill prepared perfectly grilled T-Bone Steaks, Roasted Potatoes, Warm Pretzels, Bourbon Pecan Pie and much more. The OBYC members enjoyed the sounds of the Palmetto Cats while sipping on our Oktoberfest Featured Beers: Samuel Adams Oktoberfest & Angry Orchard Hard Cider. The night was full of costumes, dancing and good times! This year's Ladies Luncheon Fashion Show was a stunning event. To set the scene, we decorated the tables with white lanterns and gorgeous fall flowers. 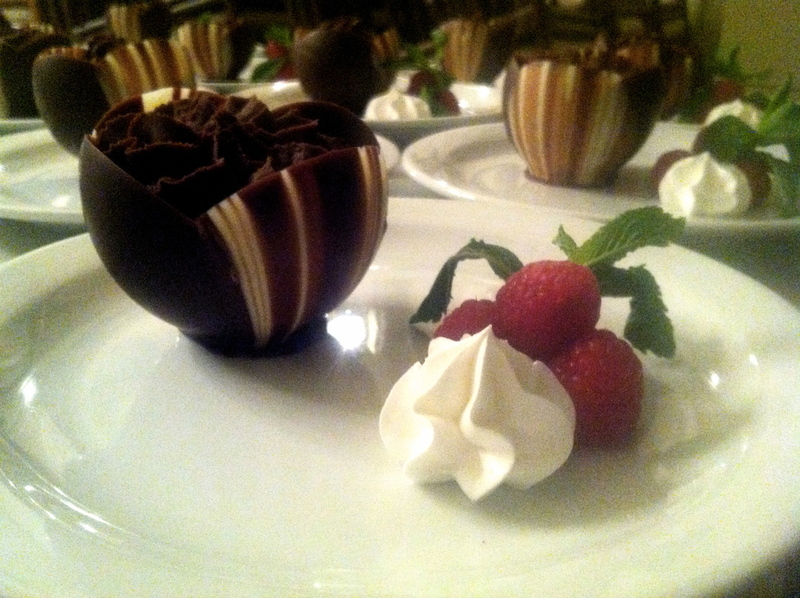 Chef created the perfect menu that included Beef Tenderloin Pinwheels, Fresh Baked Cheesecake and more! The gorgeous clothes were provided by Patchington on Amelia Island. Several OBYC members enjoyed strutting down the runway in perfectly styled attire. The event was incredibly fun and a huge success! OBYC's first annual Oyster Extravaganza took place Saturday, November 22. It was a sold out event that was enjoyed by all. It was a perfect cool fall evening, the warmth of the indoor & outdoor fireplaces set the mood. The club was adorned with hundreds of beautiful oyster shells, oyster shell centerpieces, burlap runners and candle light which created the perfect simple elegant ambience for the event. Members enjoyed cocktail hour and butler passed Hors d oeuvres on the verandah followed by an extravagant dinner buffet featuring over 1000 scrumptious Chesapeak Bay oysters. 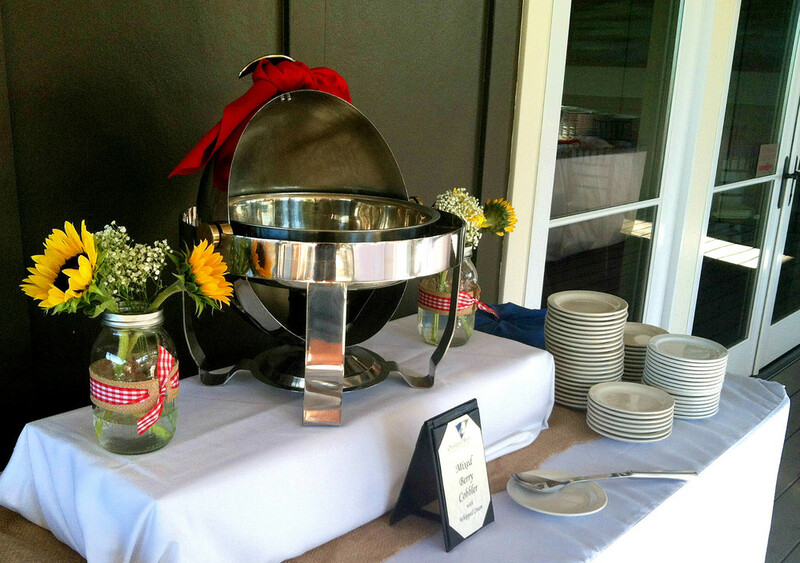 The buffet included oyster Rockefeller, Oyster shooters, Oyster Stew, Oyster Po Boys, Japanese Oysters and much more! For the few that were not oyster fans, Chef Bill's Chicken & Cheddar Cheese grits was a huge HIT! The Macy's a favorite local husband wife duo entertained and had everyone on the dance floor after dinner. A huge thank you to the OBYC Members & Team for making this a spectacular event! This year's wine dinner was absolutely beautiful! From the table settings to the synchronized serving, it was a flawless event. Oyster Bay Yacht Club members enjoyed an array of courses perfectly paired with hand selected wine by Dry Creek Vineyard. Mr. Eric Palmer from Transatlantic Wine and Spirits of Florida gave an impeccable presentation of each wine before every course. The courses consisted of Salmon Pinwheels, Lobster Tail, Veal Loin Chop and a Chocolate Layer Cake. These delicious courses were paired with Dry Creek Fume Blanc, Dry Creek Chardonnay, Dry Creek Heritage Zinfandel and a Champagne Cocktail complete with Pavan Liqueur. "We were quite impressed with the professionalism displayed by the servers in the presentation of the courses. Although we are Oyster Bay "newlyweds", we look forward to attending many more of the Yacht Club's Anniversary dinners and member events!!!" "There is no where in the state Florida you can go to get that level of service, quality of good for that price! We were all blown away and I am sure you felt the love and appreciation from the much deserved standing ovation!" Talk about some good times! If you didn't make it last Saturday, you truly missed out! The night was full of great food, good company and an awesome band that kept everyone on their feet. Every second of the night was full of entertainment. The band, Firewater Tent Revival, surely did not disappoint! Their upbeat presence, array of instruments and unique sound created the perfect vibe for the night. 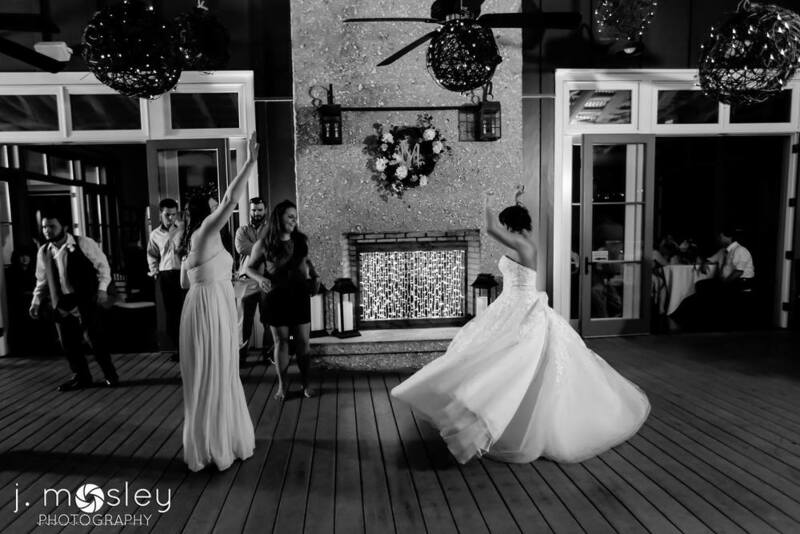 No one could resist swaying to the music! 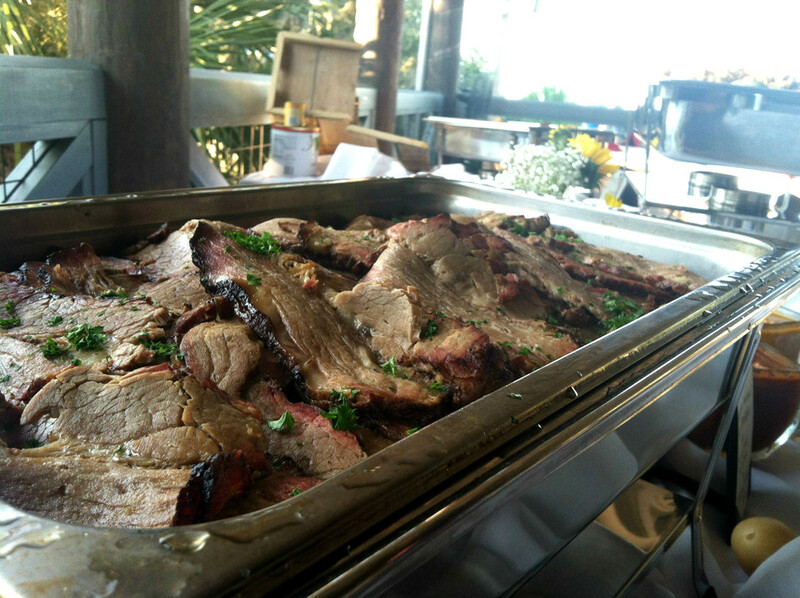 The menu was full of delicious barbeque including Cajun Fried Turkey Breast and Mesquite Smoked Beef Brisket. And what could a bluegrass BBQ be without some Fried Gator Tail?! We paired these delicious entrees with Corn on the Cob, Old Kentucky Potato Salad, Fresh Greens and Brussels Sprouts! 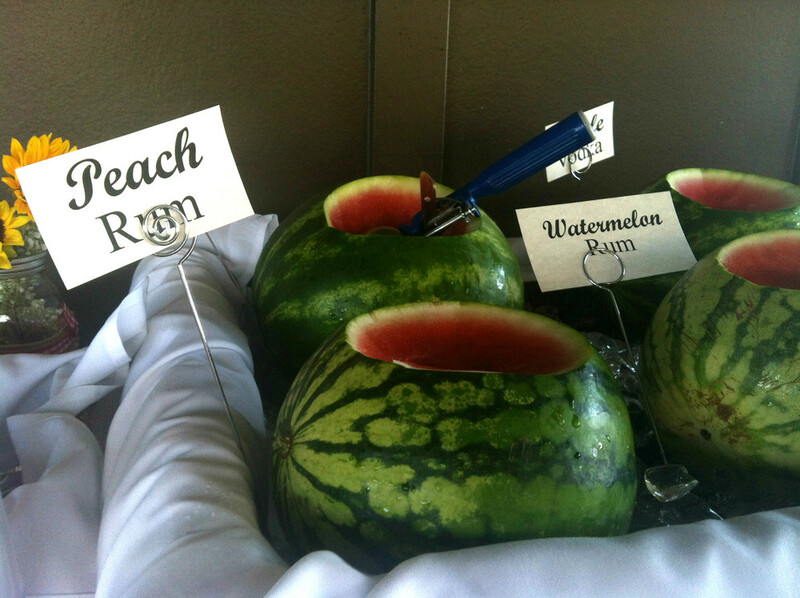 We topped everything off with some delightful Drunken Watermelon! For our Featured Brew, we brought in Intuition John Boat brewed in Jacksonville! Its' refreshing, crisp brew was delicious. "Can't help but compliment you again on the menu, special events and Sunday lunches...Thanks much for a very nice BBQ function Saturday. Thank your staff for a job well done"
"The food was fabulous and the band was great. Great Job - Congratulations!"